Fort Lowell, who I talked to a little while back, just released this single for Record Store day and is available on their blog. 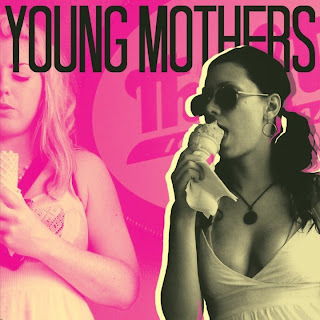 Young Mothers are from Fort Lowell's backyard in Tuscon and James randomly came across them after sticking around after a friends band and seeing them play live. Zachary Toporek is the lead singer/songwriter force behind this single. minor chord changes all within that major melody, harmonized into layers of optimism. 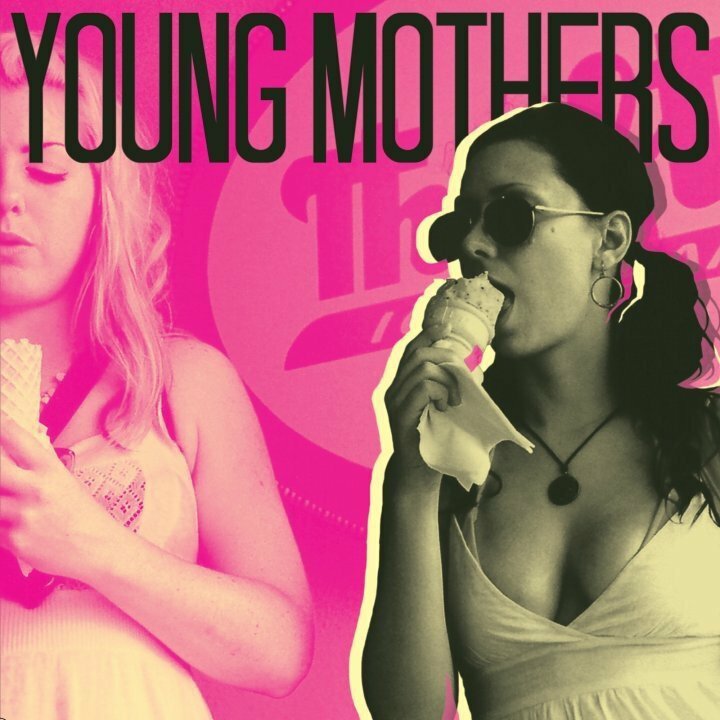 Definitely pop, the vocals are the centerpiece mixed way up front, and it has all the guitar work from a Built to Spill track. Harmonic solos and Zack goes the range from falsetto to layered growl, that's the difference between their similarly heavily produced guitar, Zack allows himself a greater range of emotion and is at home equally on acoustic as he is working within this layered studio arrangement. The B-Side James told me was one of those tracks that he'd always had in mind to record but wasn't fitting into their full length easily...that's the story of every great B-Side. 'Good Swords' is an acoustic layered fingerpicking hushed track, very much Elliott Smith style. Half whispered, pushing the vocal out and really letting go towards the end again going further than Elliott ever would, demanding your attention. One of those slow burns that completely destroys with subtlety and impressive intricate guitar. On Fort Lowell a pale green vinyl, handnumbered with digital download card.